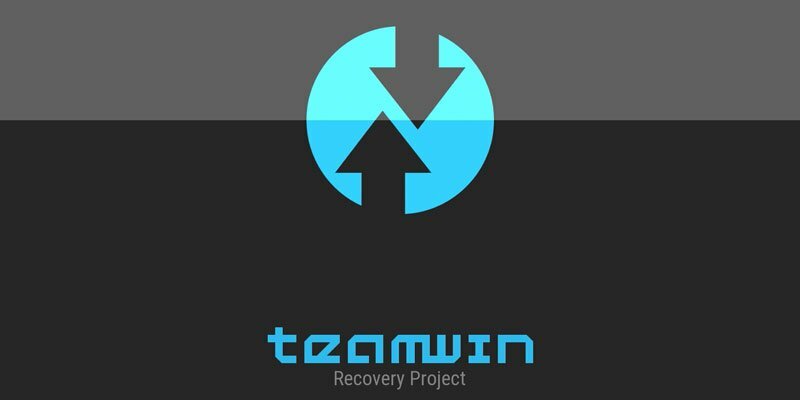 TWRP stands for Team Win Recovery Project and it is a open-source recovery software for Android devices and handsets. TWRP allows the user to save, install, backup, and restore firmware on a device without having to worry about ruining the state of the device when rooting, flashing, or installing new firmware on an Android device. This guide illustrates how to safely install TWRP to a device without a root. Note: You don’t need to root your device to install TWRP, but you will need to unlock the bootloader, which will erase all the content on your device. 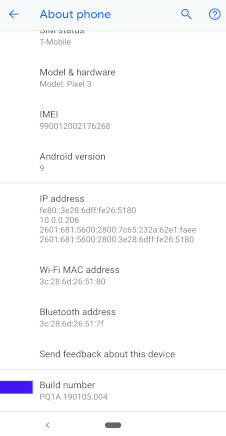 Also the method for unlocking the bootloader is different for each device, so your mileage will vary. First, you must download the “Android SDK Platform Tools. There will be three links in the download section: choose the download that corresponds with the operating system you’re using on your computer or laptop. The file will come zipped. To Download TWRP, you must go to the TeamWin website. 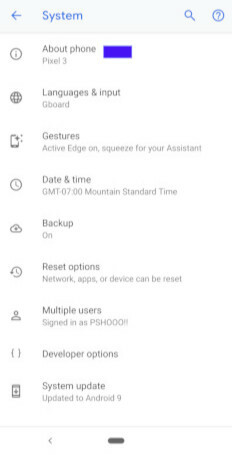 In the upper right corner, there will be a button called “Devices”, click the button. Once you are on the devices page, you will need to find the correct TWRP file for your device. Do this by using the search bar or sorting through the list of OEMs. Once you find the correct device, there will be a section called “Download Links” with two categories to choose from, Americas and Europe. After clicking the correct link for your region, there will be a list of files to download, choose the latest “TWRP.img” file and download. Go to the folder where the SDK Platform Tools was downloaded and extract the zipped files to wherever you feel is comfortable. Copy the TWRP.img file to the SDK Platform Tools folder. This will lead you to a page with various information about your device, at the bottom of that page there will be a button called “Build number.” Tap “Build number” seven times to unlock the developer options. Once developer options are unlocked, click the Back button and tap on the developer options. While in developer options, locate the “USB debugging” setting and turn it on. In the developer options menu, find the “OEM unlocking” button and tap to turn it on. 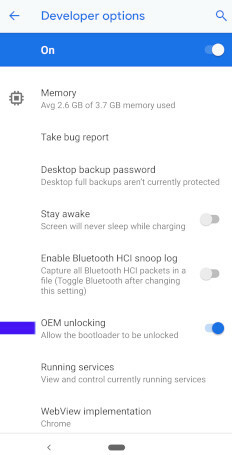 The device will prompt you to key in your security code and will state that unlocking the bootloader will disable the device protection feature. This allows you to unlock the bootloader at the beginning of the device startup. Unlocking the bootloader will delete the data from your device, make sure to backup all files, images, data and settings you want to keep. Connect your device to your computer via USB-C or micro USB. 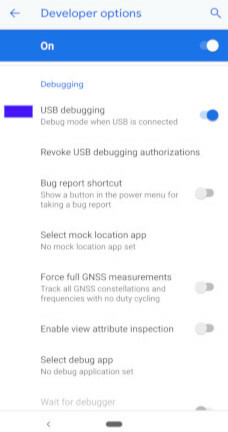 When connecting your device to your computer, you may be prompted with a message asking to allow USB debugging, if so tap “Always allow from this computer” and tap the OK button. Before entering this step of the tutorial, make sure your device is charged to at least 70 percent battery. Go to the SDK Platform Tools folder on your computer. In the white space, hold Shift and right click, a menu will appear and click “Open command window here.” A command window will open. then press Enter. Your device will be listed. Your device will begin to boot again and the TeamWin logo will appear and begin installing. It will take a two to five minutes to install depending on your device. 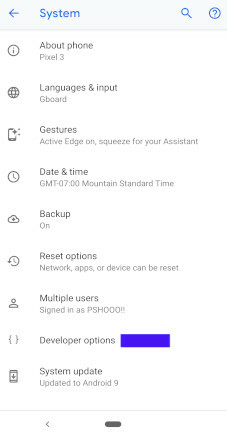 Now you can backup, wipe, install, root and restore whatever you would like to your Android device. You instructed to flash TWRP, but instead of rebooting to recovery (now TWRP), you said to boot the TWRP I’M GOING instead. That makes no sense. I would separate the instructions specifying one can either boot TWRP and keep their stock recovery, or flash TWRP to replace stock recovery. Darn it, just saw a typo caused by autocorrect right when I submitted my comment. It should be TWRP IMG, not TWRP I’M GOING. Will this work for a Samsung Galaxy S9+ (Exynos)? Or must I use Odin instead?